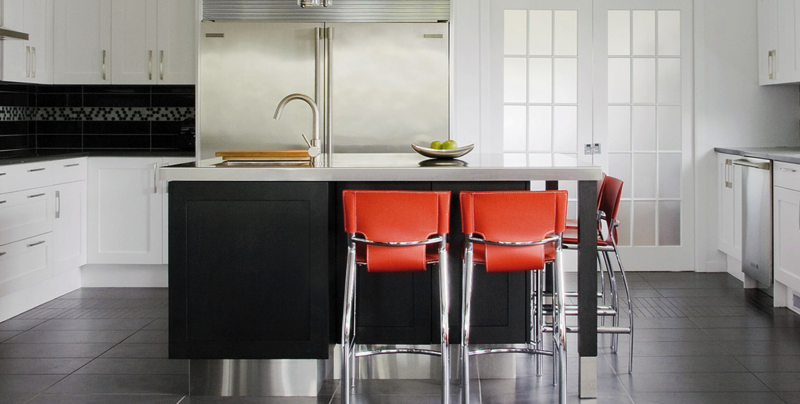 There’s no doubt that a kitchen overhaul can be pricey. 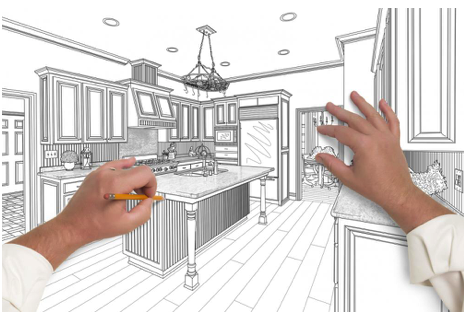 From cabinets to flooring to accessories, the final cost of a remodel can be rather large, especially if you aren’t careful with your budget. 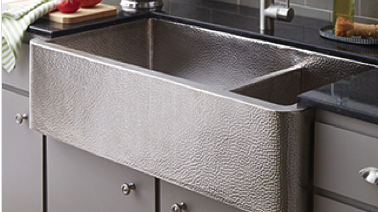 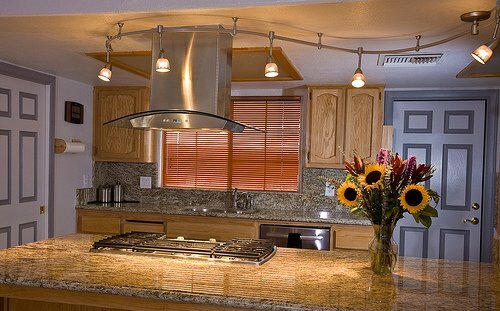 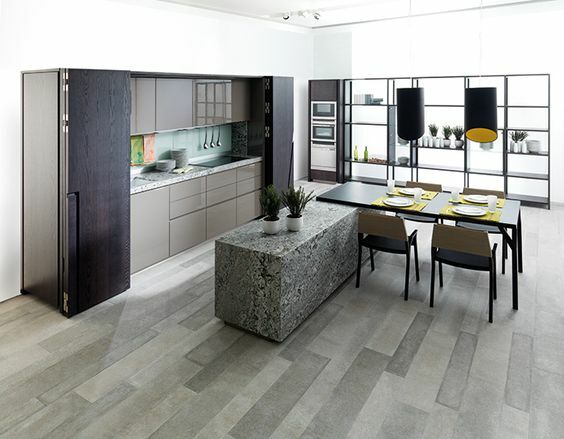 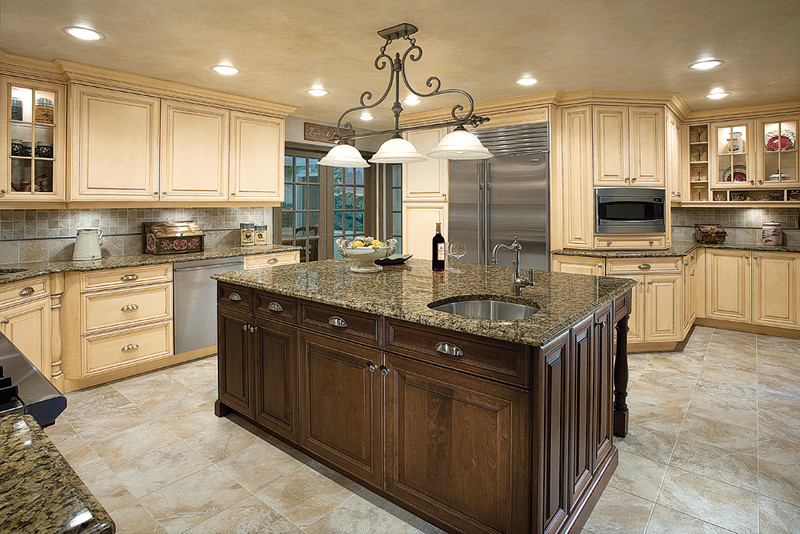 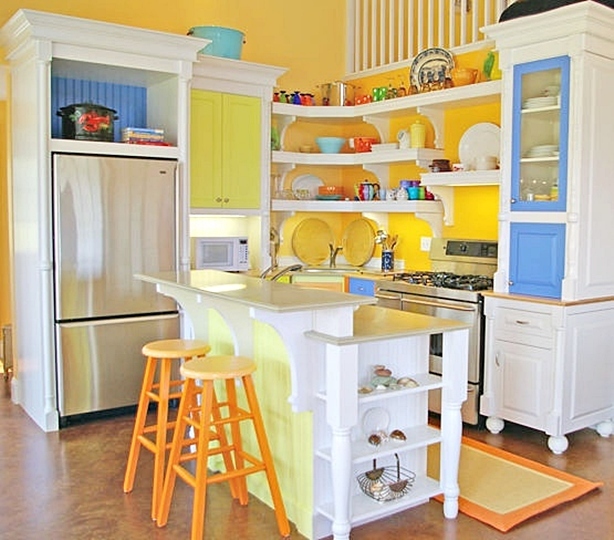 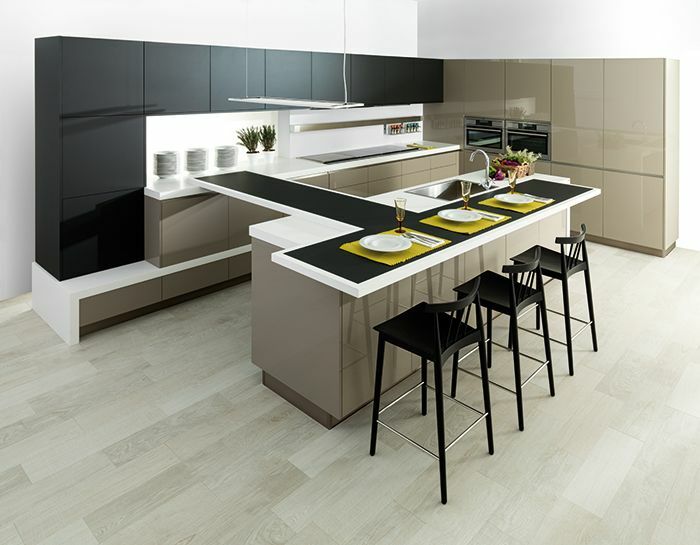 Want to create an eye-catching kitchen that adds value to your home, too? 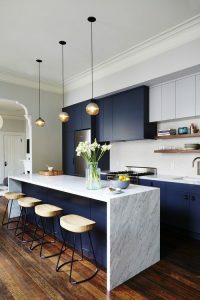 Let there be light — but not too much, according to kitchen design and lighting experts.